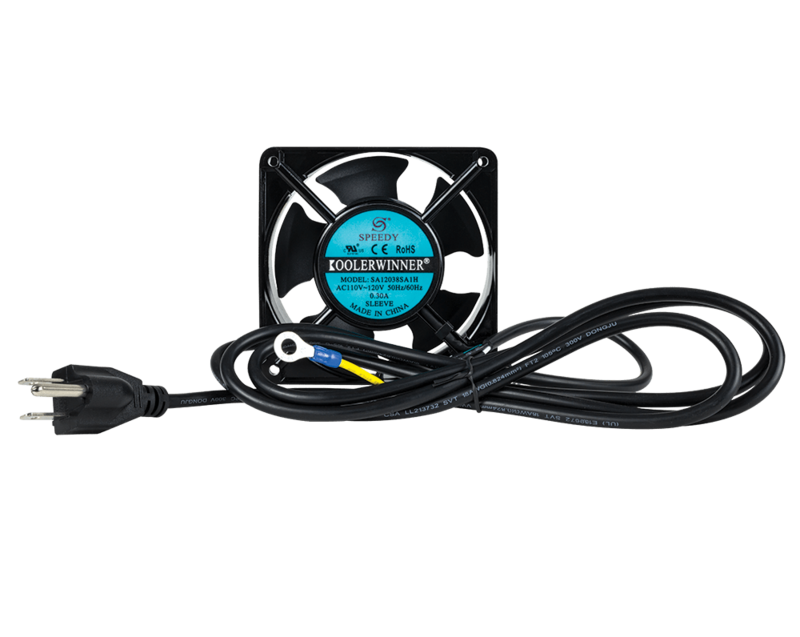 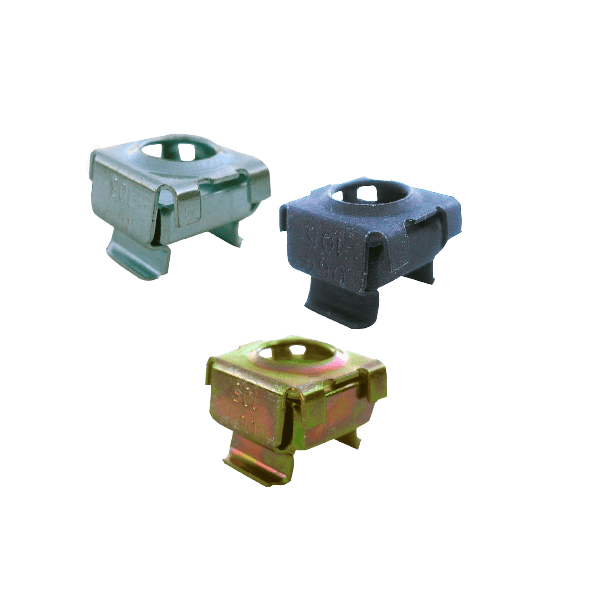 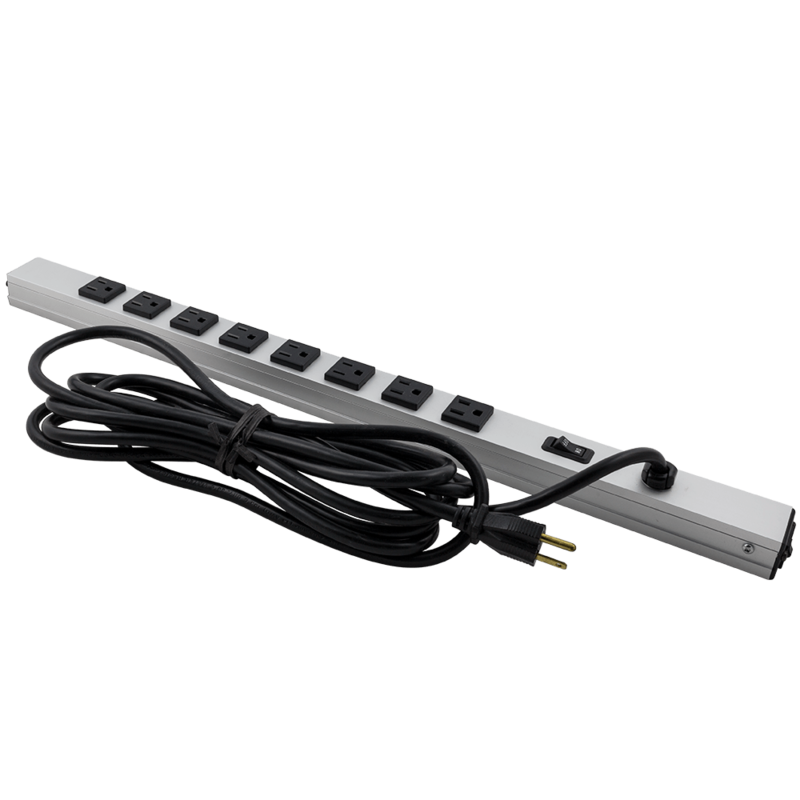 What are converters used for? 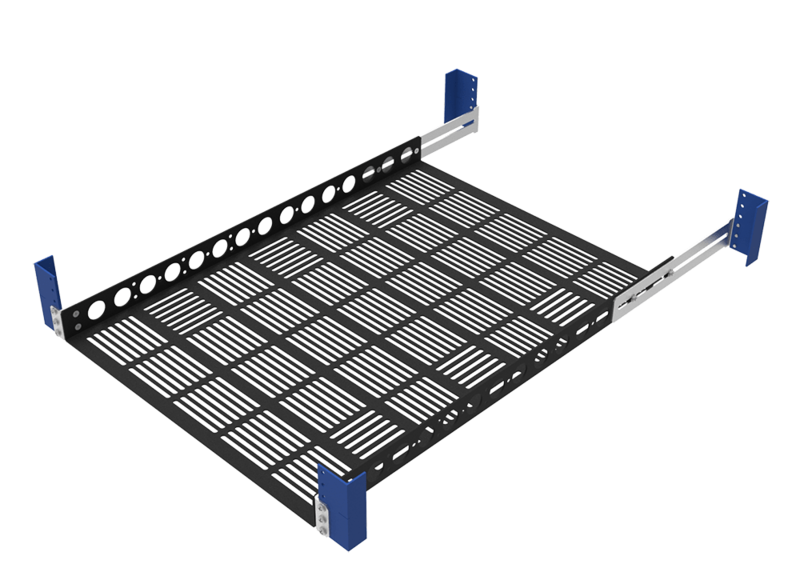 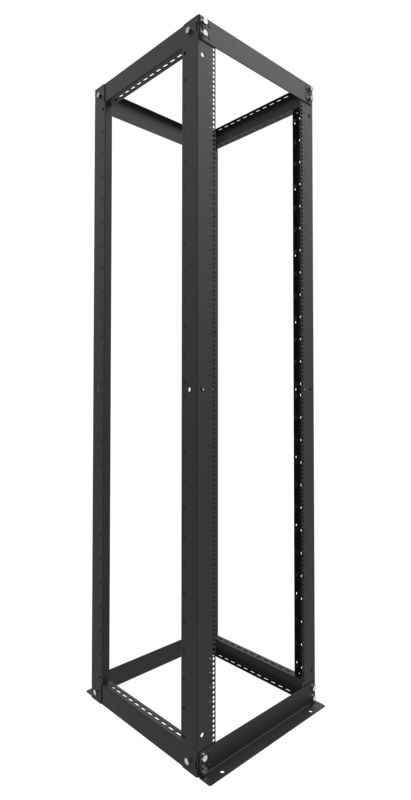 Note: The server chassis + rail kit width can not exceed 17.72" to be compatible. 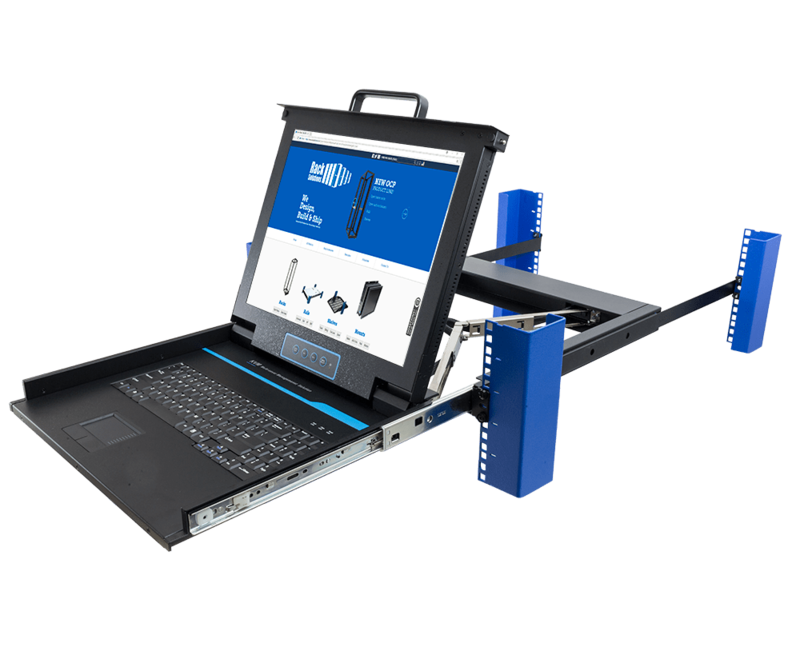 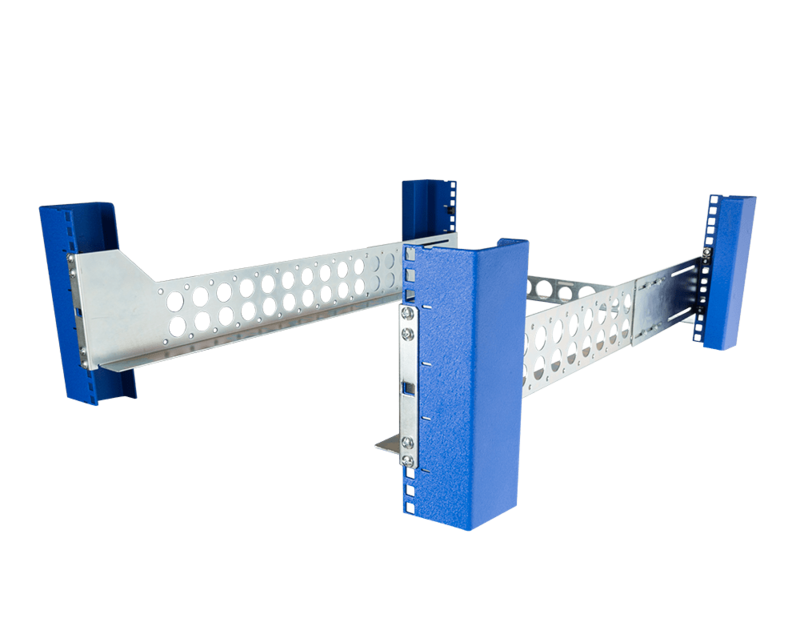 In order to ensure that your equipment will mount properly using the 2Post Conversion Brackets, you must measure the width of your device's chassis (with the mounting rails installed) to see if the overall width exceeds 17.72". 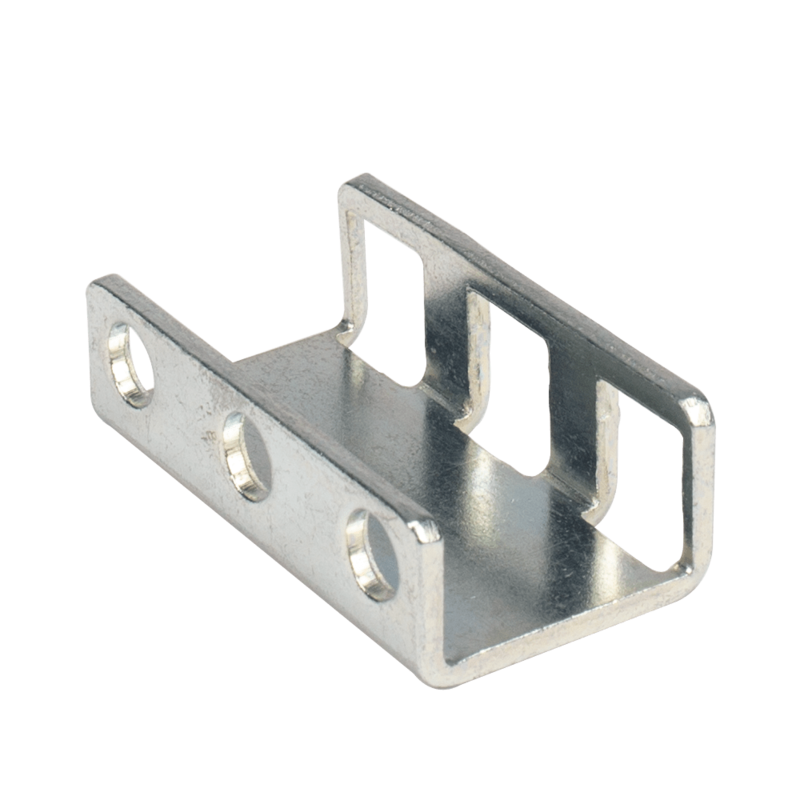 If it does, the Conversion Brackets may not work with your equipment. 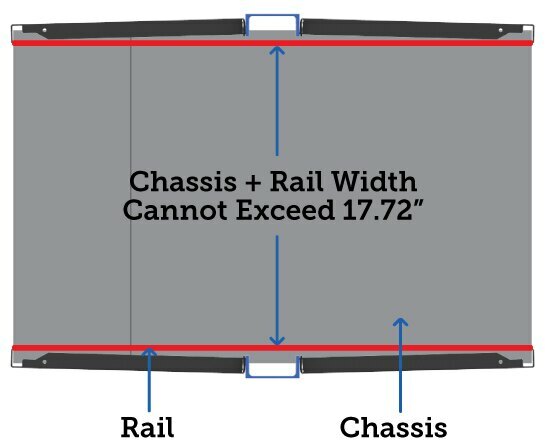 See illustration above for an example of how to measure the overall width. 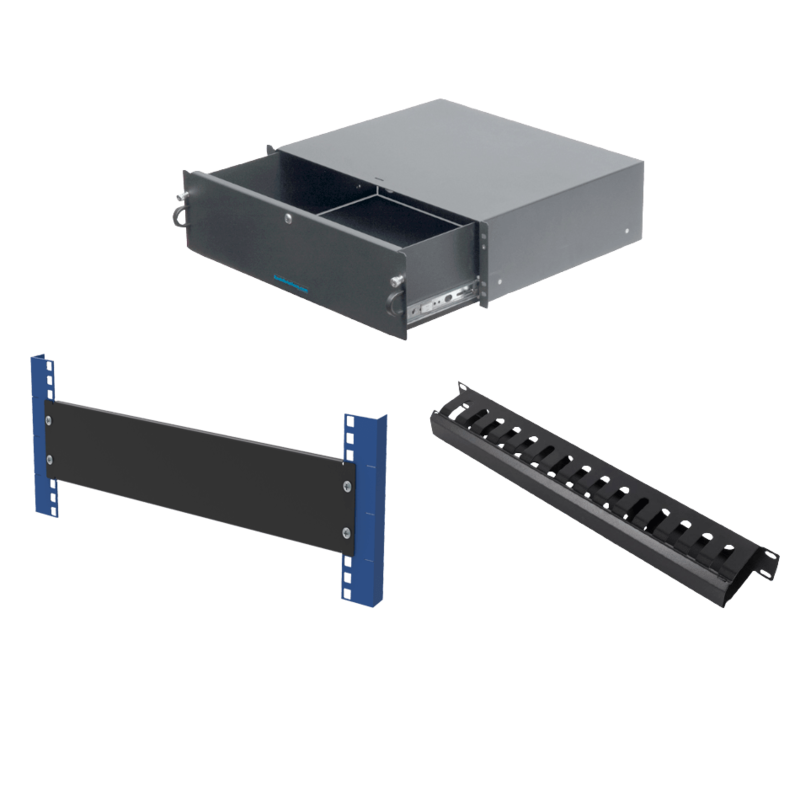 The RackSolutions 2 Post, Center Mount Conversion, 2U-7U server rack mounting kits allow users to create both 4 post cabinets on a 2 post rack, or mount 4 post equipment on 2 post racks. 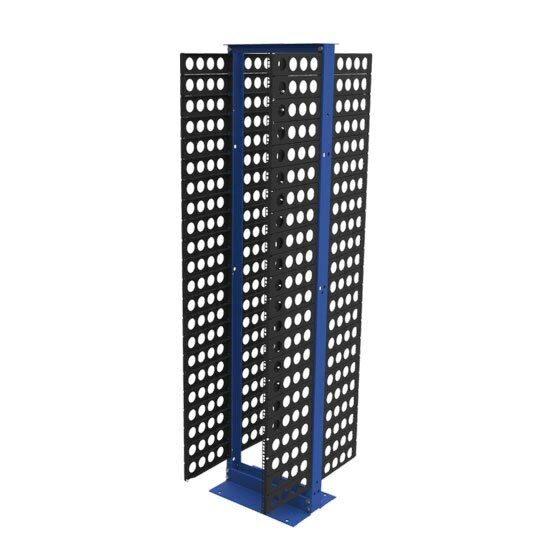 For 4 post cabinets on a 2 post rack, the equipment is designed for quick and easy assembly and installation. 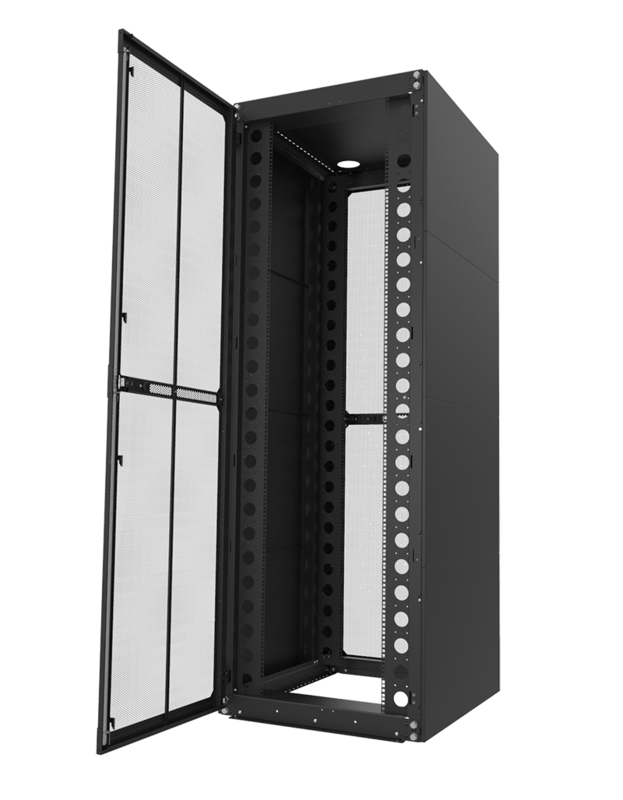 It is also easy to customize the setup for server rack cabinets, allowing users to convert only the space they need, instead of engaging in a larger project than necessary. 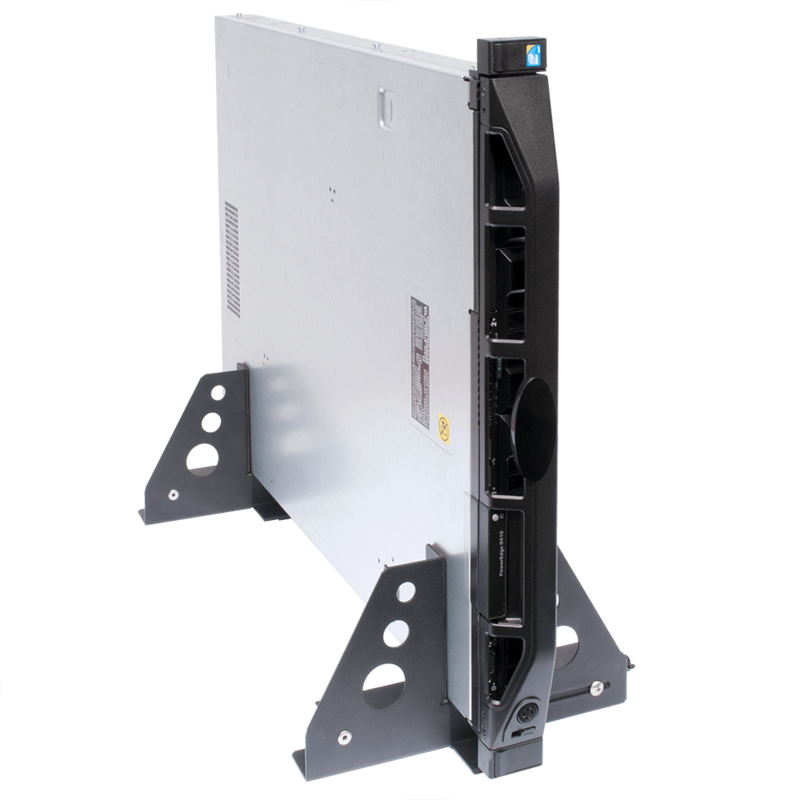 When the assembly is configured to handle 4 post equipment on 2 post racks, it is compatible with 3" uprights and Dell, HP, IBM and other major server types. 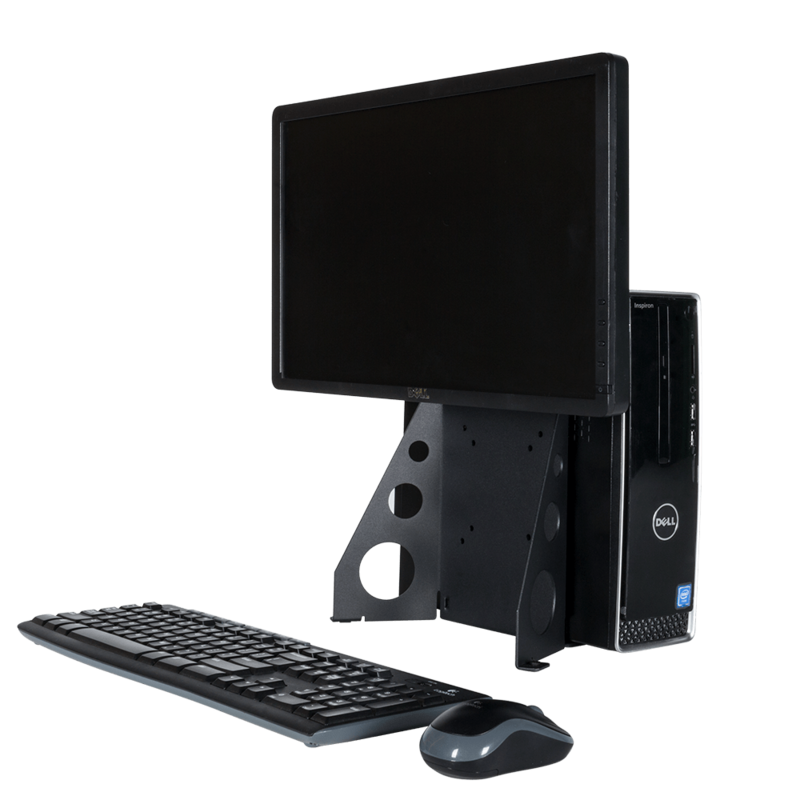 This setup is preferred by most leading OEM manufacturers. 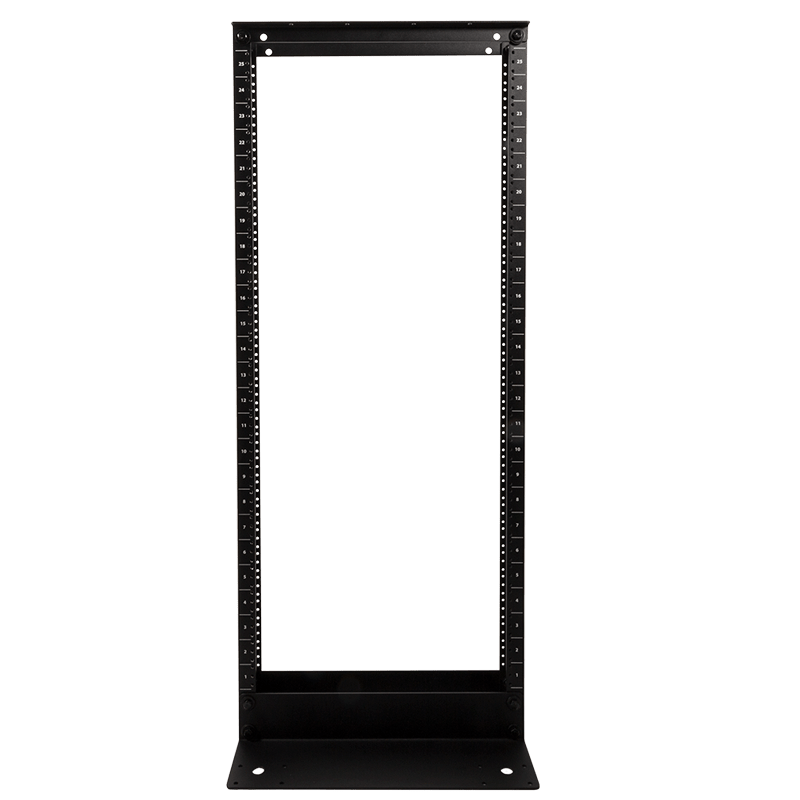 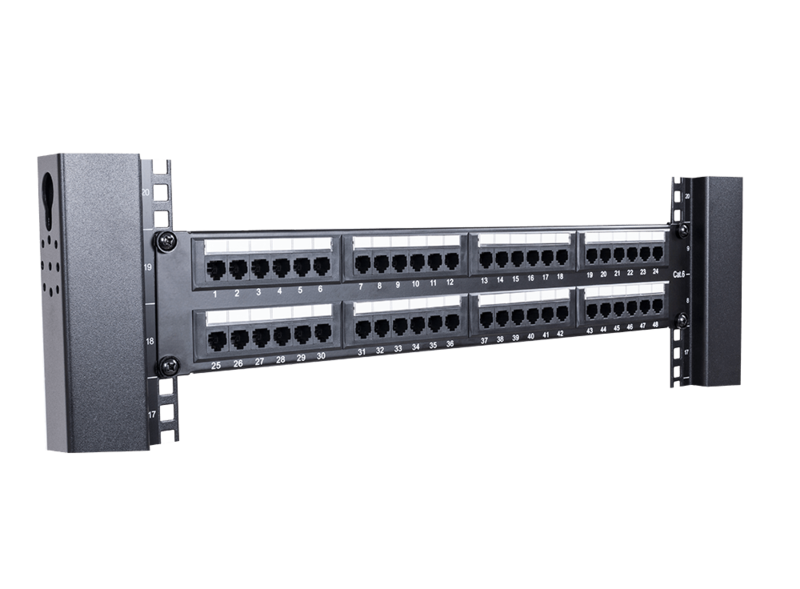 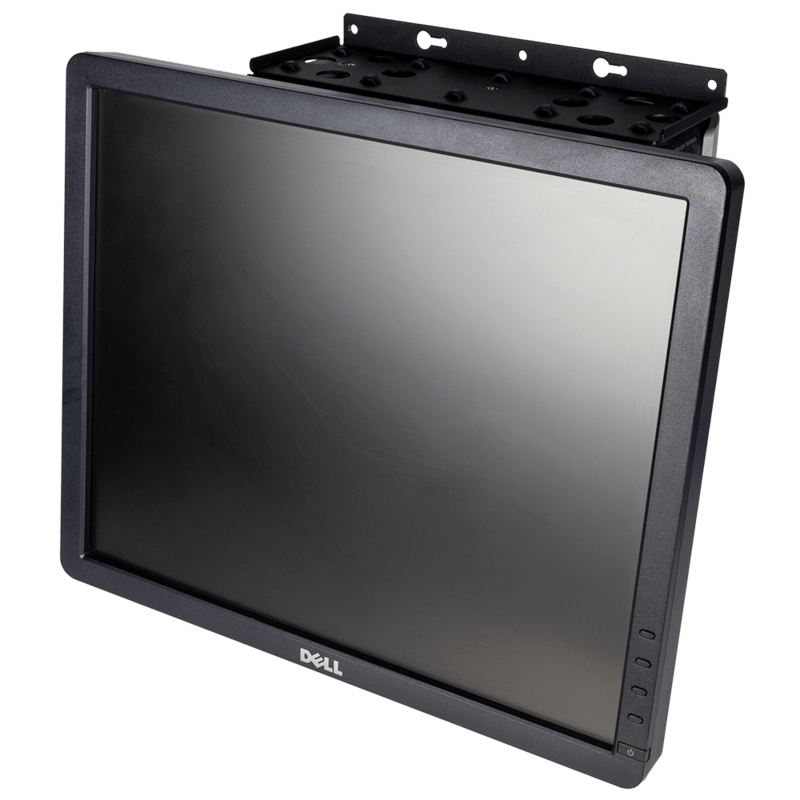 The 2 Post, Center Mount Conversion includes a number of features to help users easily create a server rack solution that meets their specific needs. 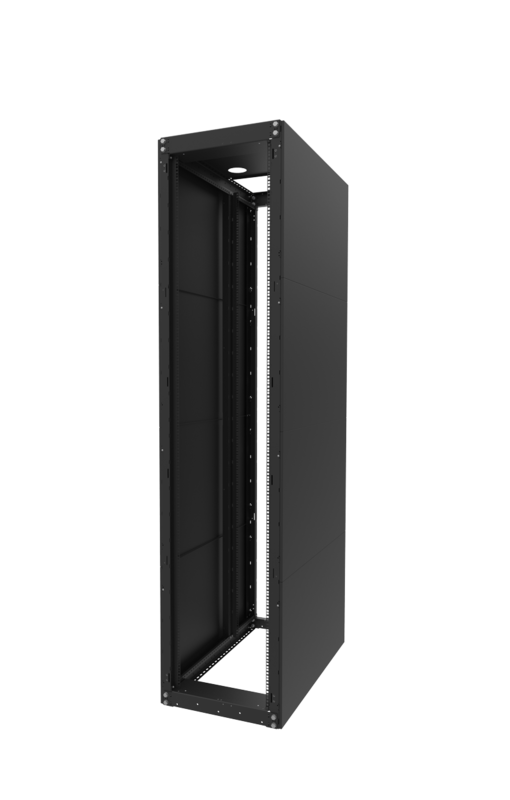 At its simplest, the assembly can be set up to support a single, rackmount server, allowing the user to customize the rack's location to match where the server needs to go. 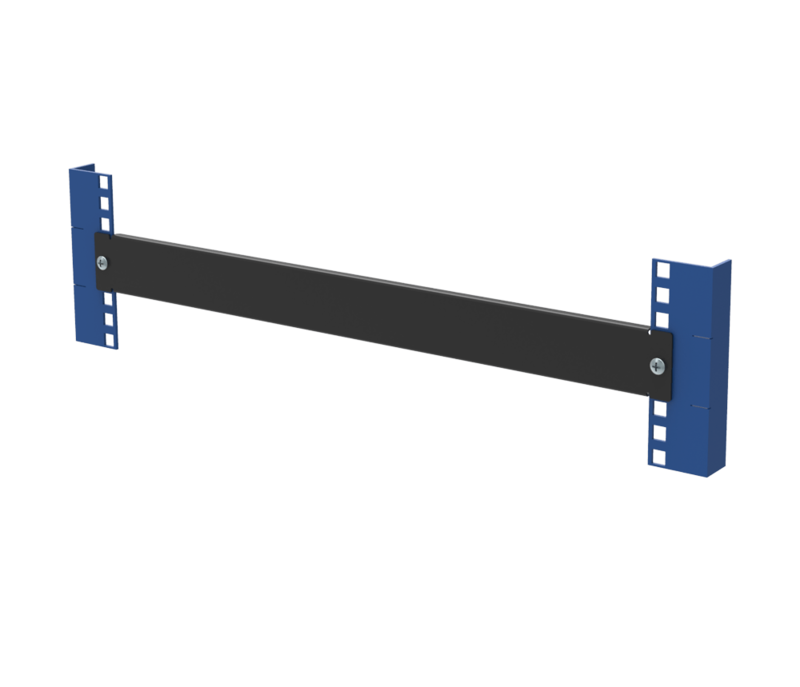 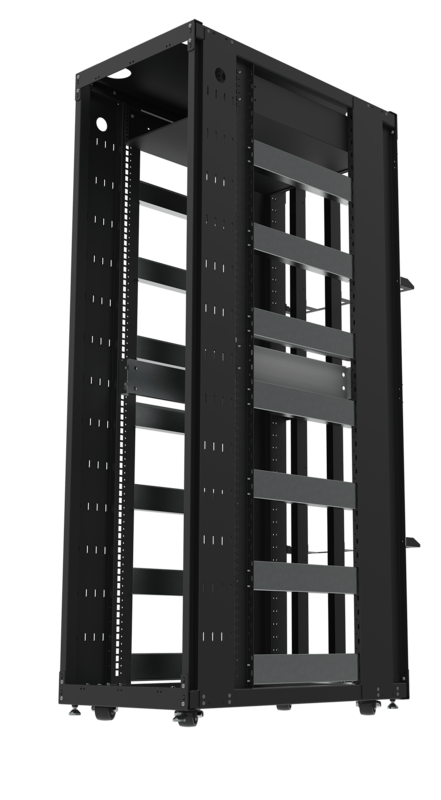 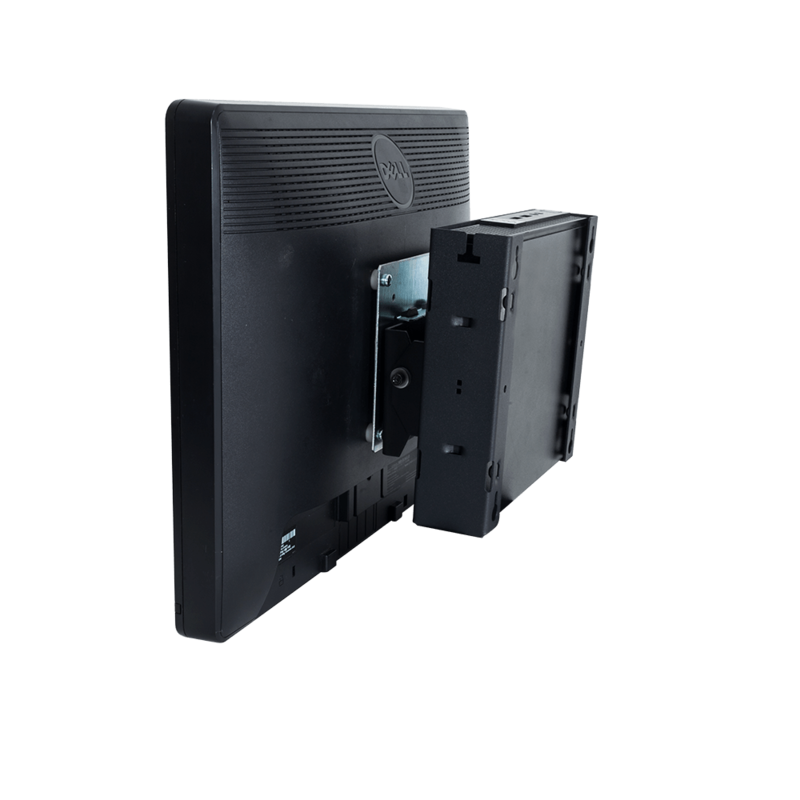 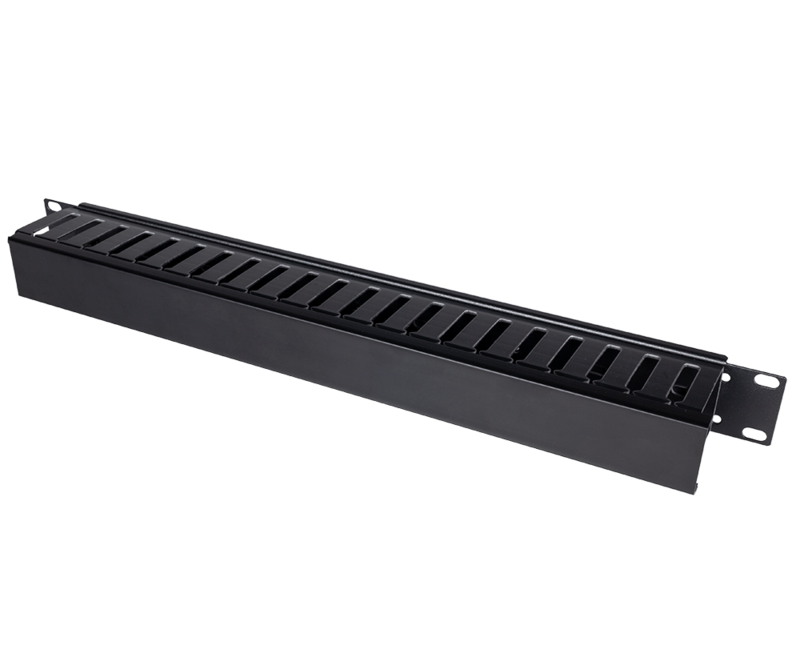 However, solid steel conversion brackets equipped with coupling capabilities let users combine the brackets to support multiple rackmount servers or create an entire server cabinet. 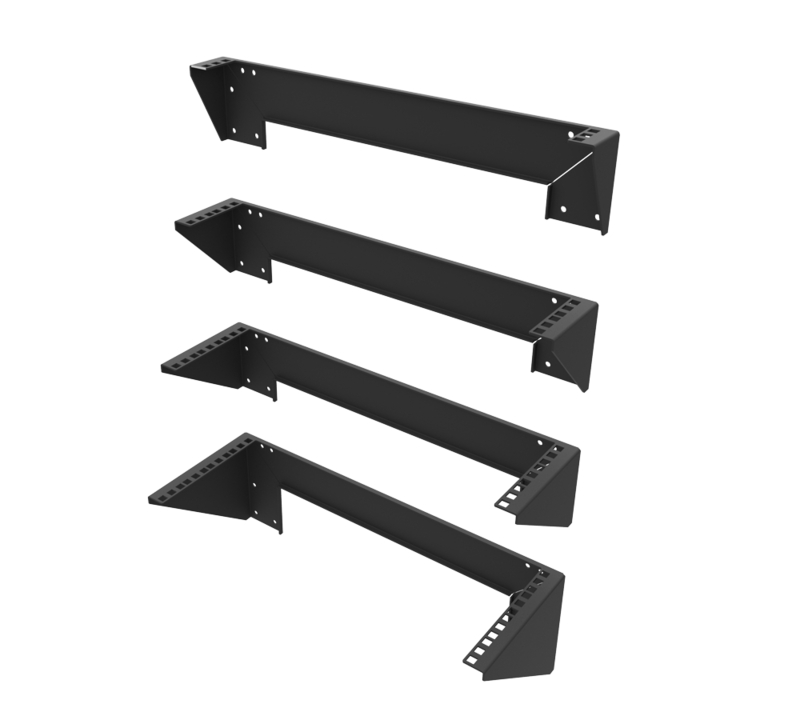 Hardware is included to couple conversion brackets together, if using multiple sizes in the same rack. 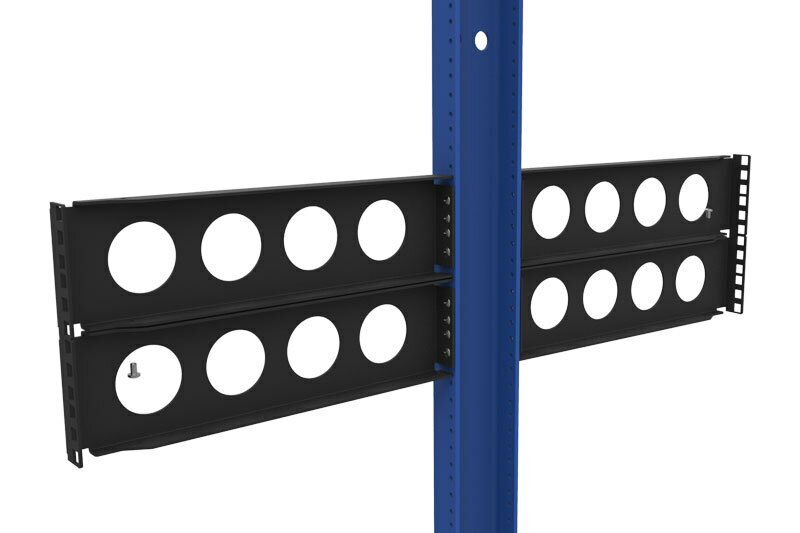 Chose the amount of U space that needs to be converted to 4 post mounting by picking between the 2U-7U size options.